Anslem is a development management professional, with expertise in strategic management, institutional development, education, livelihoods, sexual and reproductive health, sexual and gender based violence and child protection. He has worked in Burundi, Ethiopia, Kenya, Rwanda and Uganda - where his most recent appointment was as Country Director for Rutgers. Before this Anslem worked with the African Network for the Prevention and Protection against Child Abuse and Neglect as a Program Coordinator, Head of Programs and finally Executive Director. 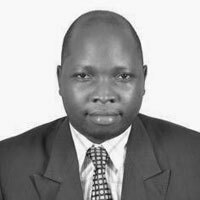 Anslem has a first class honours degree from Makerere University in Kampala (where he has since guest lectured on child protection) and an MSc in Development Management from Open University. 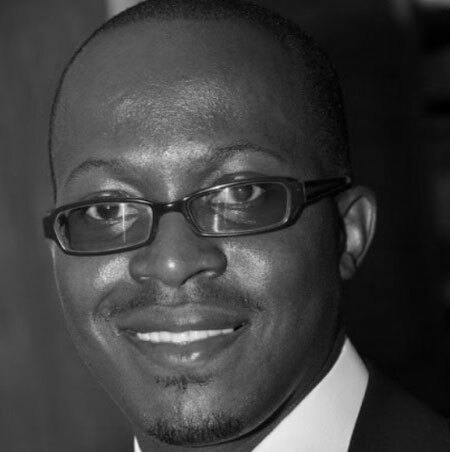 John is a Chartered Accountant with over 15 years’ experience in Finance and Administration Management, having previously worked as the Finance and Administration Manager for the Independent Development Fund arm of the Democratic Governance Facility (a European Union basket for civil society funding). Prior to that John was the Regional Finance and Administration Manager with Lake Victoria Region Local Authorities Co-operation, Branch Accountant with World Vision Uganda and Finance Manager with FOCCAS Uganda. 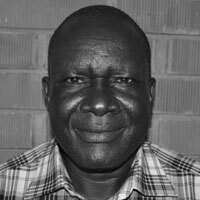 George is responsible for Build Africa Uganda's Masindi programme. George is a social sector expert with over 10 years’ experience in design, implementation and evaluation of community driven empowerment projects. He previously worked as Build Africa Uganda's programme officer for education. Charles is responsible for Build Africa Uganda’s Kumi programme. 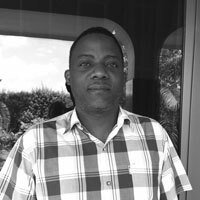 With over 20 years’ classroom experience as both a teacher and teacher trainer, Charles has specialised in Educational Psychology and Educational Administration, having previously served as Principle Tutor with the Ugandan Government’s Primary Teachers’ College. Before joining Build Africa, Charles worked with Link Community Development and Save The Children Norway-Uganda as a Programme Officer. 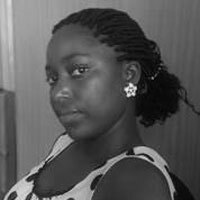 Amelia manages all personnel aspects of Build Africa Uganda, overseeing staff development and welfare. She has experience in organisation and team building.